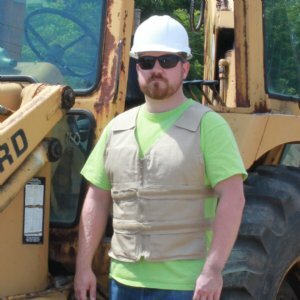 We are a GSA Contract Holder and proudly supply to the military, Homeland Security, military hospitals, VA hospitals, and many other government agencies. Contact Nena@polarproducts.com for a free Polar GSA Catalog, which includes all contract information, all body cooling and therapy products and our special GSA prices. THE WORK ITSELF IS HARD ENOUGH. 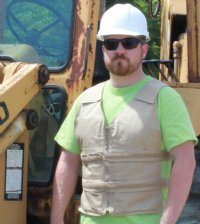 In high-temperature working environments, reducing the risk of heat stress can result in fewer injuries and improved productivity. Polar's easy-to-use cooling systems improve efficiency and increase worker safety and comfort. IF ALL YOU HAVE IS A HAMMER, THE WHOLE WORLD LOOKS LIKE A NAIL. Other manufacturers may claim that their single, unpatented cooling technology is the best for all working environments, but Polar Products is the only manufacturer worldwide offering every major type of personal cooling technology! We can offer the most effective solution for your individual requirements. 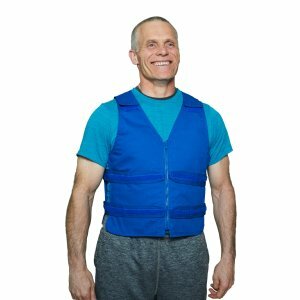 There is no "one size fits all" cooling vest. Polar offers Solutions for Cooling Every Body®! 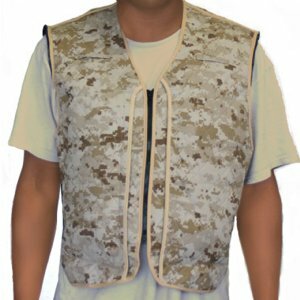 Kool Max® Frozen Water-Based Cooling Packs fit into pockets inside the vest. Packs require access to a freezer and offer the highest level of cooling energy for up to 3-4 hours. 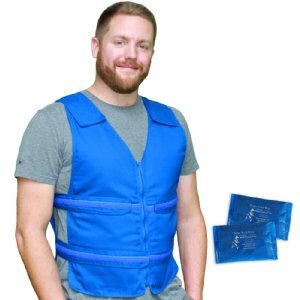 Cool 58® Phase Change Cooling Packs fit into pockets inside the vest. 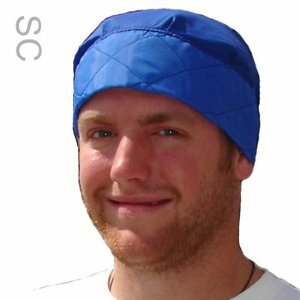 Packs freeze at 58Ãƒâ€šÃ‚ÂºF (14.4Ãƒâ€šÃ‚Â° C) and provide a comfortable, constant cooling temperature of 58Ãƒâ€šÃ‚ÂºF for up to 1.5-3 hours. Ideal choice when freezers are not available! 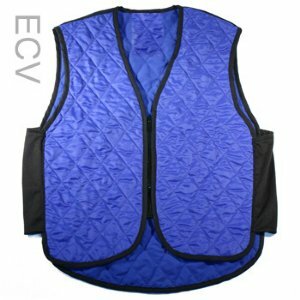 Water-Activated Evaporative Cooling: submerge the vest or hat in water to activate cooling. 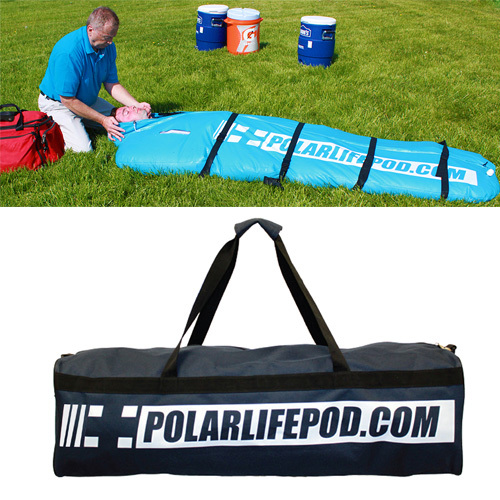 The patent pending Polar Life Pod® is a portable, collapsible immersion system to assist in the cooling individuals. See, learn more, and order the Polar Life Pod®! 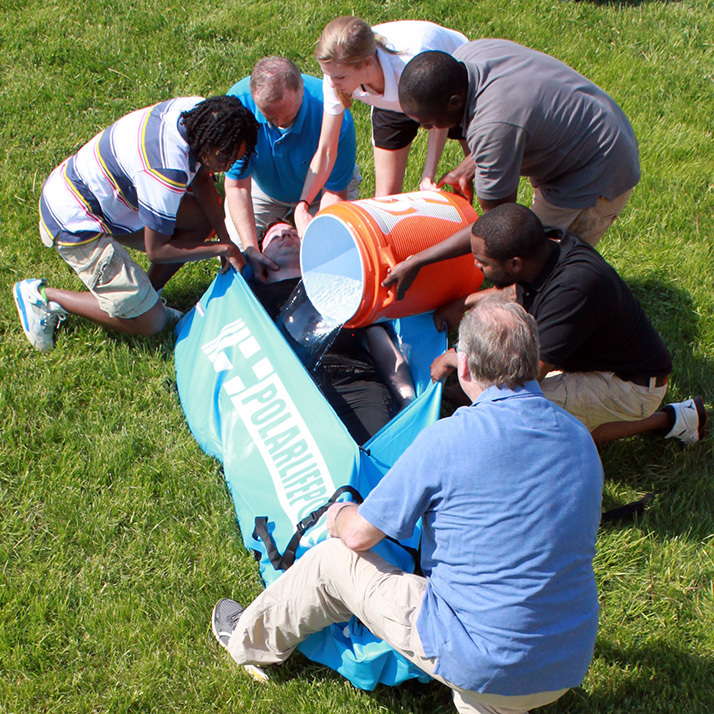 Acute injuries are usually the result a single, traumatic episode. Overuse injuries or chronic pain are more subtle and usually occur over time. These injuries will more often stem from the stress that we put on the body. A good rule of thumb is cold therapy for acute pain, moist heat or heat for chronic pain. Often, moist heat therapy is used prior to an activity to loosen up muscles and cold therapy afterward. 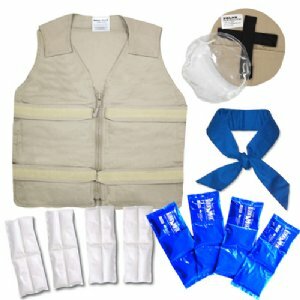 See, learn more, and order Polar's Products here!